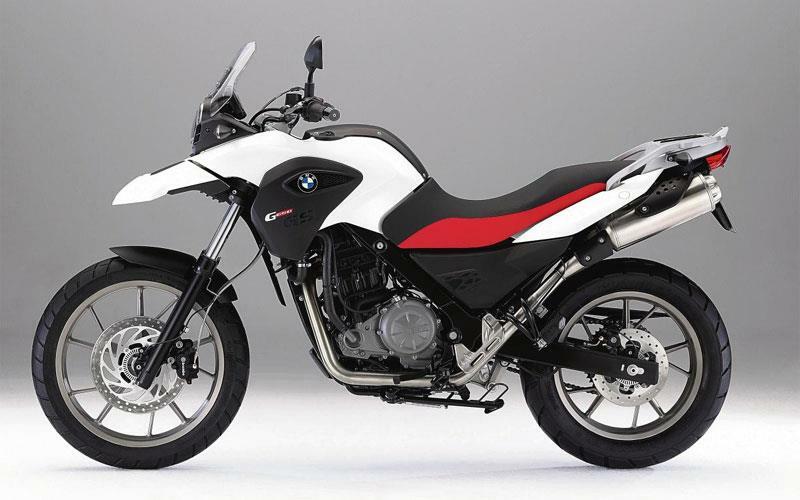 The GS650GS is BMW’s entry-level adventure bike and successor to the old G650 and F650GS single. Because it’s essentially a tweaked version of those, development costs have been low, making it not just the cheapest BMW you can buy but one of the cheapest big bikes. It’s competent on trails, but with a low seat height and exactly 47bhp on tap, it’s also ideal as a first big bike for novices. From 2013, 47bhp is set to replace 33bhp as the power limit for newly qualified riders, so the G650GS should prove tempting to many. New bodywork similar to its bigger brother, the R1200GS, should add appeal. Despite the tall suspension and ample ground clearance, the G650GS has a remarkably low seat-height, further positioning it as novice-friendly. There are three options: 750mm, 780mm or 820mm. To put that in perspective, a Kawasaki Ninja 250R’s seat height is 790mm. But don’t let the G650GS’ novice credentials put you off – it’s also a more than capable middle-weight adventure bike. 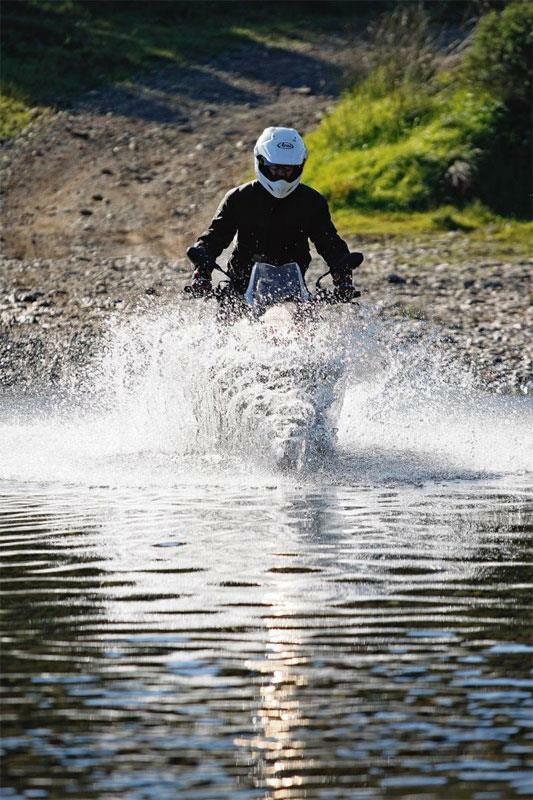 Off-road the new Sachs suspension and 19-inch front wheel soak up rocks. On road it feels deceptively light and balanced, and almost as comfortable as its bigger brother, the R1200GS. The G650GS’s single-cylinder lump pulls from virtually no rpm. 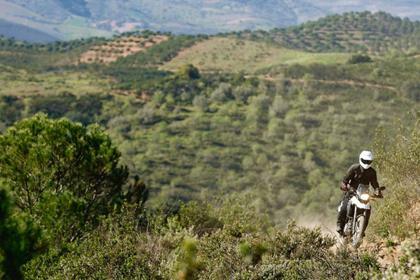 Off-road, in a low gear, it can be barely turning faster than tick-over and a snap of the throttle will still pull you up hills. On road it offers a good, linear power curve with the slightest of fade in mid-range. It’s a tweaked version of the engine that powered the old G650 and the F650GS before that, and as such is a well-proven. At 47bhp, it makes 3bhp less than its predecessor. BMW says this is down to a bigger alternator needed for optional ABS and heated grips but it’s almost certainly no coincidence that 47bhp is to replace 33bhp as the limit for newly qualified riders from 2013. Despite a few well-publicised quality control concerns, BMW has retained its reputation for reliability and there’s nothing to indicate the G650GS won’t live up to it. 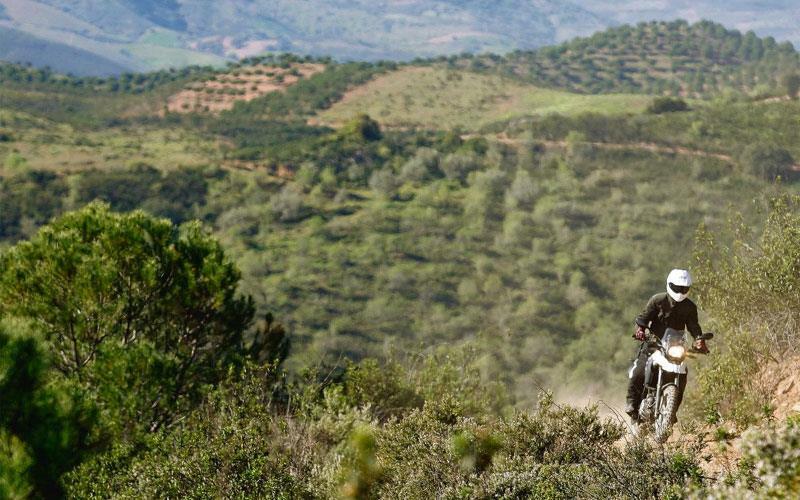 It’s worth noting that six-time Paris Dakar legend Simon Pavey used a single F650 engine – the predecessor to the G650GS’ - in two of the gruelling rallies. Production has switched from Austria’s Rotax to a factory in China to save cost, but BMW is adamant that quality and tolerances have not been compromised. This is where the G650GS really comes into its own. At £4920, it’s not just the cheapest BMW you can buy – it’s one of the cheapest big bikes you can buy, undercutting even Suzuki’s budget SV650 at £4975. For less you can have a Honda CBR250R, Kawasaki Ninja 250R or KLX250, a Yamaha YBR250 and, unless you want a 125, not much else. None of those makes close to the GS650GS’s power – and try doing the Paris Dakar on one. You don’t get much as standard – there’s no fuel gauge, for example – but there’s plenty on offer if you don’t mind paying for it. Optional extras include heated grips, ABS, a power socket, centre stand and top box and panniers. 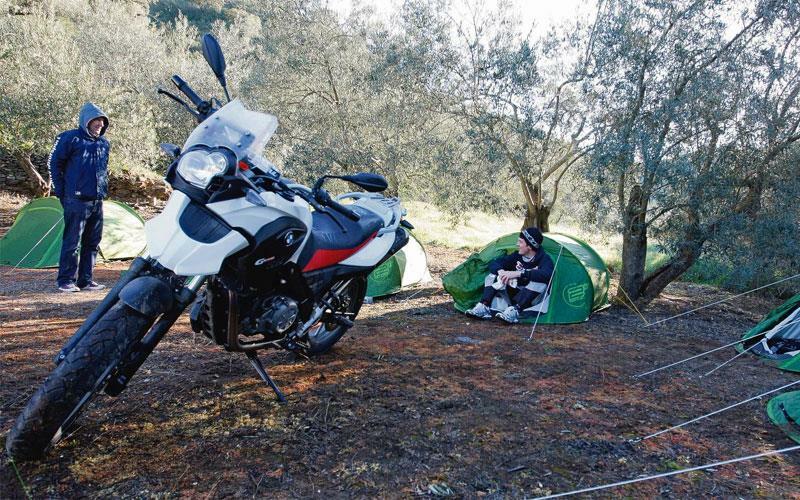 5 owners have reviewed their BMW G650GS (2011-on) and rated it in a number of areas. Read what they have to say and what they like and dislike about the bike below. This is a good bike for town and country, including green landing. The economy is good and the motor has a snap to it if you want to use the power. It's great for really small country roads where it handles the twists and turns on uneven surfaces easily. The front brake could be stronger and have more feel. The front brake could be more powerful and have better feel. The only problem I've had turned out to be a loose earth lead on the battery. A few bits of rust on the frame but this one came from the Off-road skills course so would have been dropped a lot. Ex Off Road Skills bike bought from Vines of Guilford. As described and at a good price. Bike was delivered 200 miles. This is a great bike, with a serious flaw - you are more likely than you think to face starting issues, even with a 2012 model. Just have a look at the relevant fora, the cases with the hot start problem are increasing every day. It seems that BMW keep selling a model, knowing it is flawed, hoping they will figure out the solution at some point and maybe issue a recall. 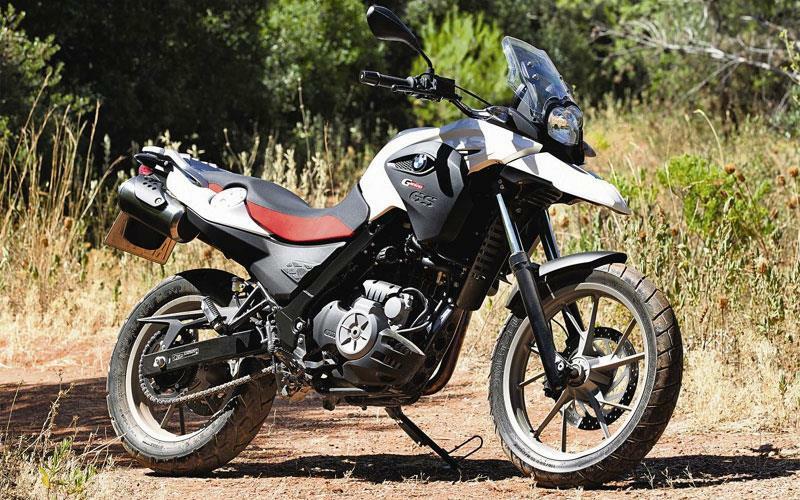 Staff bikes: BMW G650GS - Who needs the badge?